Either you are using a PC or a Mac Over a period of time it becomes overloaded with the applications you do not use anymore. 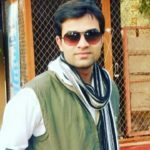 These applications do not only occupy few square inches from your screen, but they also make your machine to perform slow because some of them keep running in the background. After knowing this for sure you would like to get rid of all such applications. So here is how you can uninstall apps on Mac depending on the type of application and the source from which you have downloaded them. Most of the time we download applications from the Mac App store. So, if you want to remove applications which are mostly downloaded from App store then here is how you can do this. 1. Go to Launchpad on your Mac. you can do this either using spotlight search feature or by pressing F4 functions key. 2. Find the application which you have downloaded from Mac App store. 3. Click on the application and hold you will find it jiggling then you need to click on the X icon at its top. Now you can click on Delete. 4. Very soon the application will be removed. There can be some applications which you might not have downloaded from the app store or in other words you have downloaded them from a website. Here is how you can get rid of all such applications. 1. 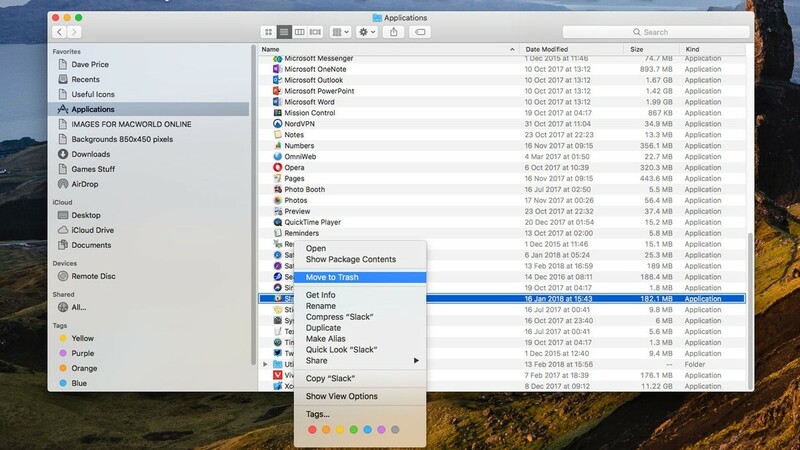 Open finder on your Mac. You can do this from the Dock. 2. Next click on Applications in the sidebar. Now scroll through the apps and find the one you want to remove. 3. Now right click on the App and click on Move to Trash. 4. To remove the application permanently Open Trash from the Dock and click Empty. If you want to keep other items of the Trash, then you can right click on the App you have just removed and then click to remove it permanently. If unused applications are on your Docs, then you can get rid of them with a simple drag and drop. Just grab the application from the dock and drag it to the Trash which is also on Docs. Next you can empty Trash or delete the app from Trash to remove the application permanently. So far you have understood the ways of removing an application by different ways. Now let us understand what can be done when you are getting an error saying the application cannot be deleted because it is open but normally you can not see any application running. Here is how you can still remove such applications. 1. Go to finder click on Applications from left hand side pane. 2. Click on utilities and then activity monitor. You can access activity monitor by spotlight as well. 3. On activity Monitor search for the application you wan to remove click on the app and then click on X on the upper left of the window. 4. Now click quit to confirm that you want to exit the application. 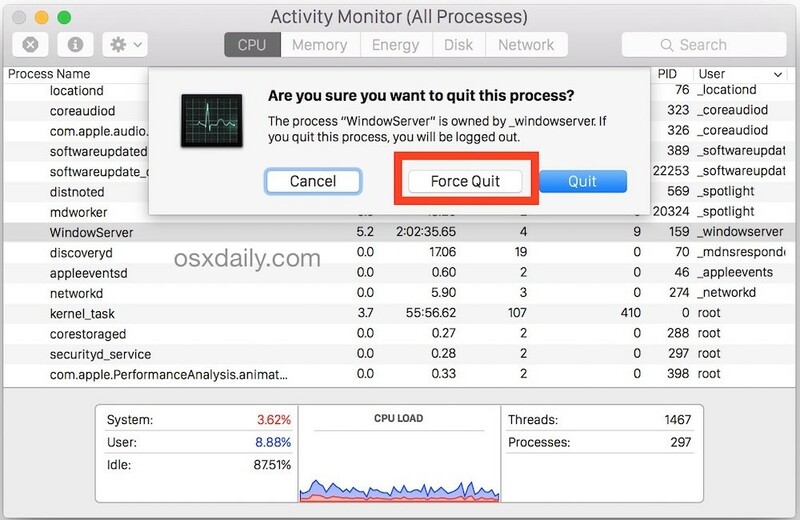 It may ask you to force quit if the application is non-responsive. 5. 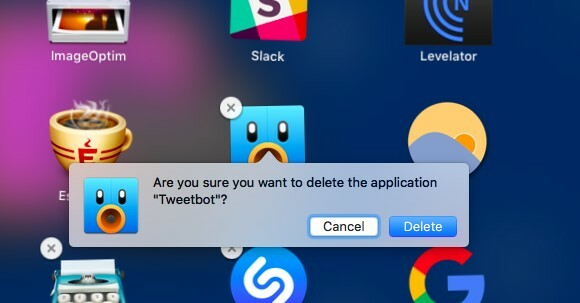 After you quit the application you will be able to delete it using methods described above. This is how you can get rid of the applications you do not require. It is a good habit to get rid of non-useful apps time to time because these applications are not only responsible for occupying space on your Mac, but they also run in background which makes your computer to run slow.